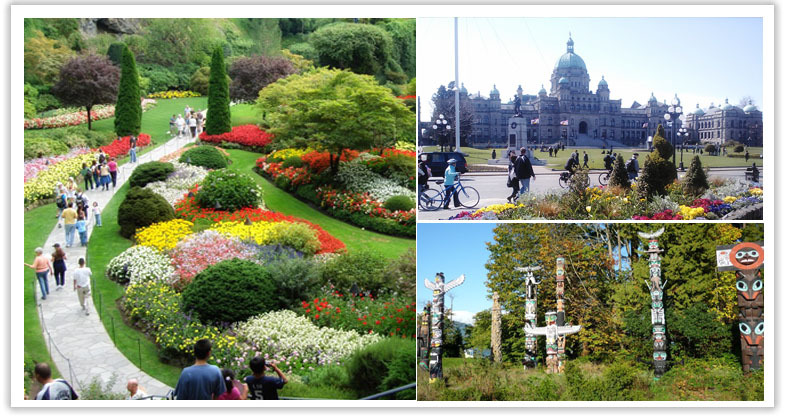 Visit Vancouver, Victoria, Stanley Park, Butchart Garden. 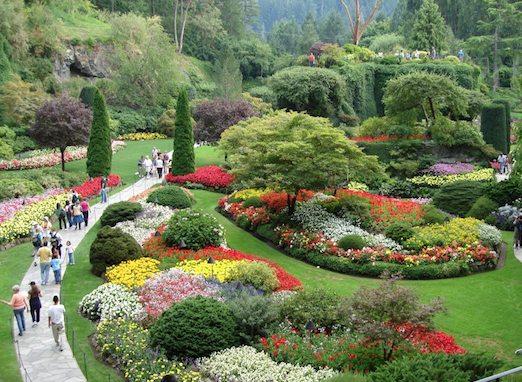 Include Hotel, Butchart Garden Admissions, BC Ferry and Chinese/English Speaking Tour Guide. Vancouver - Sea to Sky Highway - Whistler - Gondola② - Vancouver (Sightseeing Gondola Adm incl.) Start the journey along the Sea to Sky Highway, pass by Horseshoe Bay, Shannon Falls, and Squamish. Arrive at Whistler - North America’s No. 1 resort and the host of 2010 Olympic Winter Games. After a ride of the Whistler Mountain Gondola and Peak2Peak②, relax and shop at the mountain or in the village. You may also experience snowshoeing excitements for FREE③. 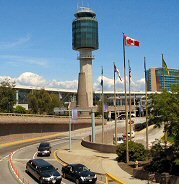 Discover the waterfront area of downtown Vancouver and visit the Vancouver Convention Center and the Olympic Cauldron. Head for Vancouver’s first, largest, and most beloved urban park-Stanley Park. Enjoy your time at the totem-pole displays and great views of the Lions Gate Bridge from the Prospect Point. Stroll along Robson Street, Chinatown and Gastown. Explore Queen Elizabeth Park and Lulu Island Winery. ※ Driver & Tour Guide’s service fee at $10 Per Day Per Person. Include : taxes, tour coordinator, admission, accommodation and transportation as per itinerary. Service Charge of $20 per night per room if you opt to stay at a specify hotel. Limited to one medium suitcase and one carry‐on luggage per person. A surcharge of $35 for each additional piece of luggage applies. Triple and Quad are to be shared with two double beds; child 2‐11 years old and shares bed with adults. Surcharge for hotel upgrade in Rocky Lake Louise or Banff. Please check our website or inquire us. Non‐refundable for any changes or cancellation for upgrade hotel option(s). All hotels are non‐smoking. Anyone smoking in hotel will be penalized $350 and up. Whistler Gondola & Peak2Peak closed for maintenance: Oct 21-Nov 21; substituted by Sea to Sky Gondola excursion during Oct 21-28. 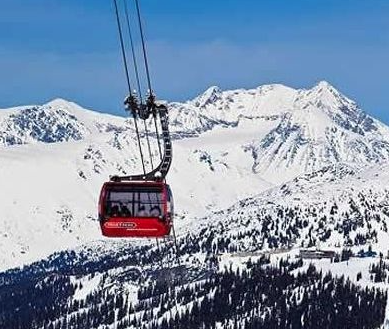 Gondola operation is seasonal; subject to change without notice. * No refund within 14-day prior to departure date. No partial refund on any unused services. Fares and Rockies Hotel Upgrade Surcharge are subject to change, please inquire with us. partial refund on any unused services.